“King of Diamonds” buys “Peace” diamond Laurence Graff who has been nicknamed the “King of Diamonds” has an interesting history. 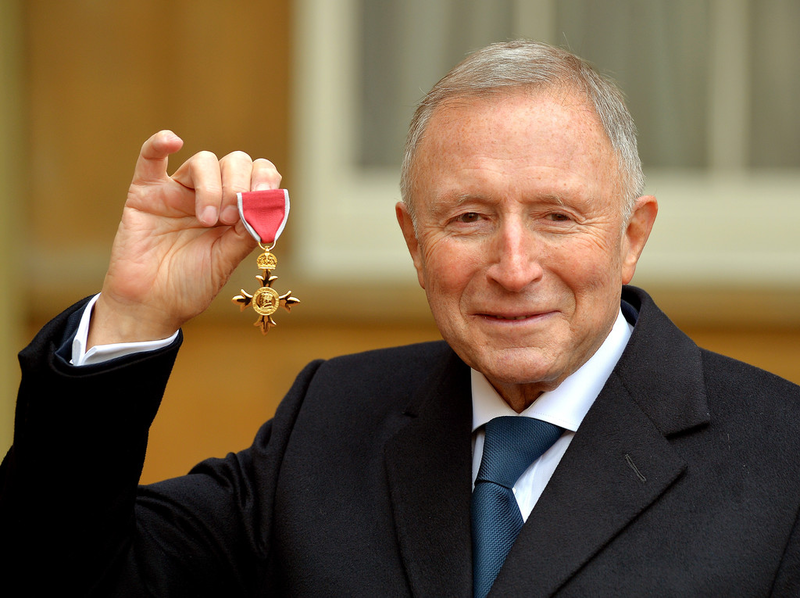 He was born in 1938 in London’s East End to a Jewish family – a Russian father and a Romanian mother. At the age of 15 he left school to work as an apprentice jeweller, but was not given any work as a jeweller in his first few months. Instead he was confined to scrubbing toilets, cleaning bathrooms and running errands. He studied how to repair and clean jewellery and also craft small pieces. After a year of apprenticeship he left and opened his own shop at age 16. Graff is known to buy most of the big diamonds in the world and have them cut and polished to near perfection. Forbes magazine puts his real net worth at around $4.6 billion. Monday 4th December 2017 the peace diamond was bought by a British Billionaire for $6.5 million during an auction in New York. According to Martin Rappaport who handled the sale, seven bids were submitted and the one by Laurence Graff a British billionaire jeweller was successful.